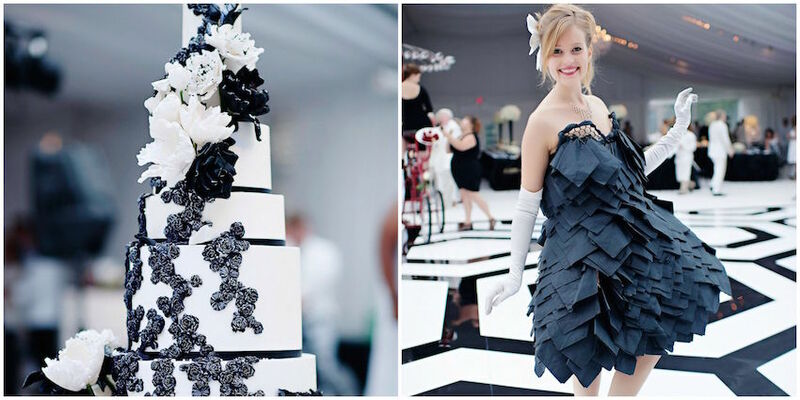 Home > Planning & Design > See the Winner of the ISES Wedding of the Year Award! See the Winner of the ISES Wedding of the Year Award! 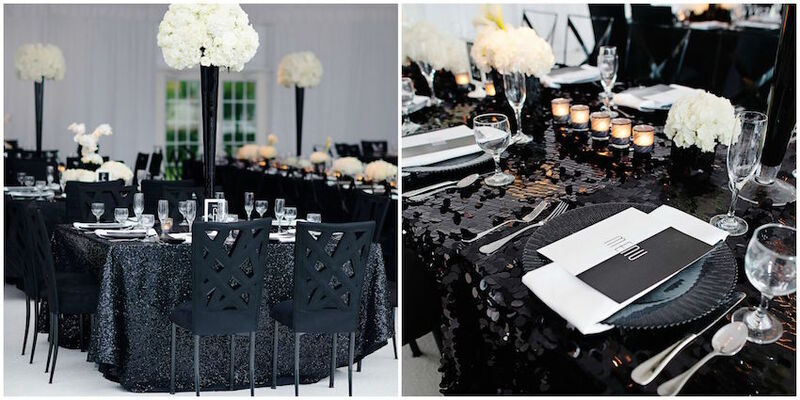 Take a peek at Editors Circle member Viva Bella Events' gorgeous celebration. Congratulations are in order for Editors Circle member Viva Bella Events! The event planning company, based in Cincinnati, Ohio, just won the International Special Events Society's award for Best Wedding of the Year! 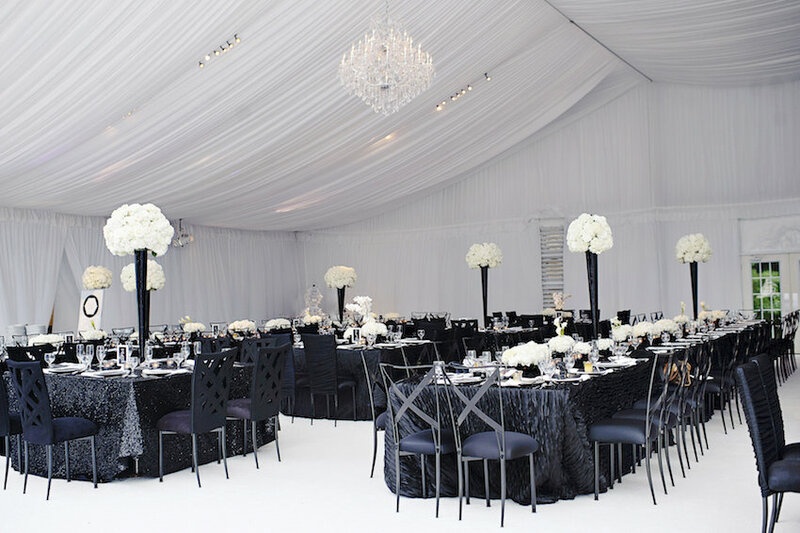 Viva Bella Events designed a gorgeous black and white wedding for Olga Duarte and Robert Heidt III at the groom's family's estate in Cincinnati. 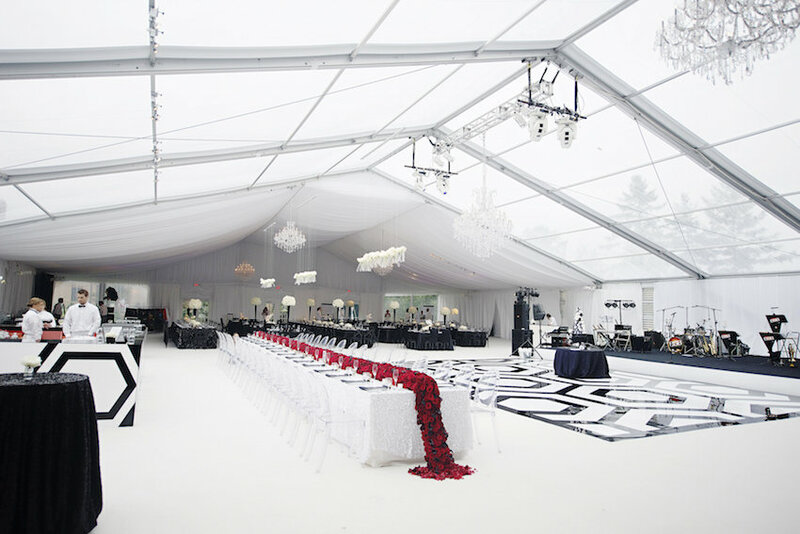 Six tents constructed on the property housed a ballroom, dining area, and nightclub. 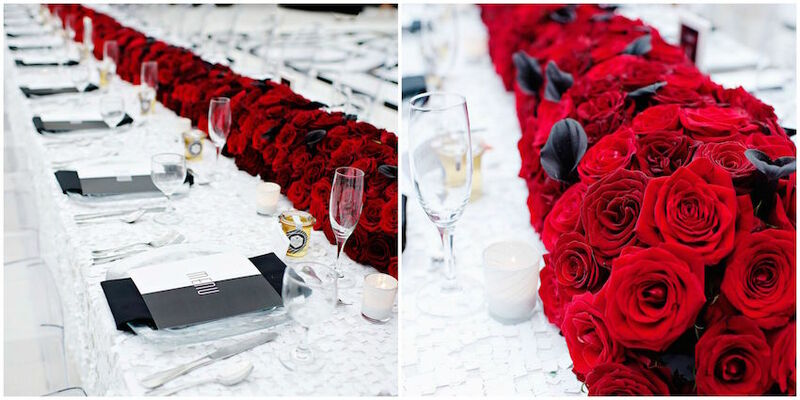 The space was decorated completely in white and black with pops of red – guests dined at tables covered in sequined, ruffled, and leather linens topped with ivory flowers in black trumpet vases, while the head table featured a lush runner of crimson roses. Performance artists and acrobats served wine and hors d'oeuvres, and drones took photos, which were then projected in real time onto giant screens. This incredible wedding is featured in our Summer 2015 issue, which is on newsstands now! Pick up a copy or download the issue on our app to see all the photos and discover how this unforgettable event came together. 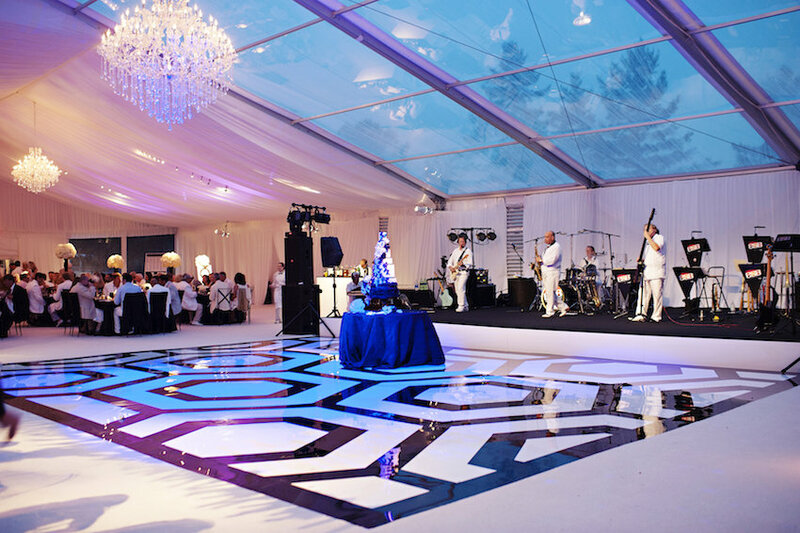 Viva Bella Events always produces magnificent, memorable weddings and we are so excited that they were recognized and honored by their peers. We're thrilled that they are a part of our Editors Circle! 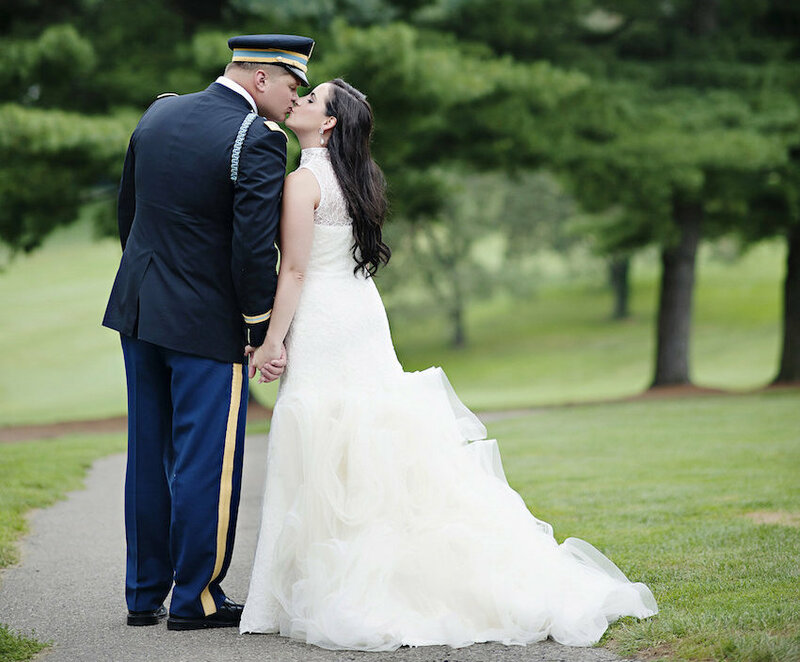 Take a peek at Viva Bella Events' winning wedding below, and see more here on our real weddings page!